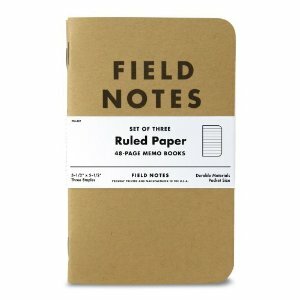 With The Earl Passport Cover, you are ready to go on an adventure on a moments notice. Just make sure to keep your passport looking good when you do! 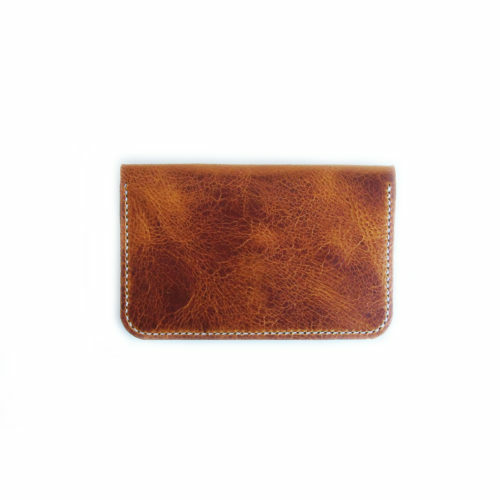 The Earl Passport Cover is prepared to take you on any journey you're looking to go on. 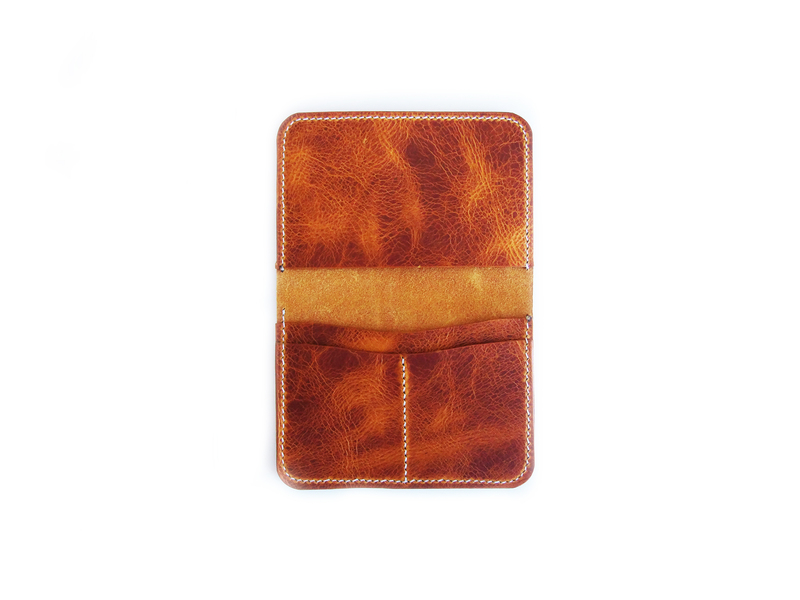 The passport cover is made with veg leather in a yellow color. 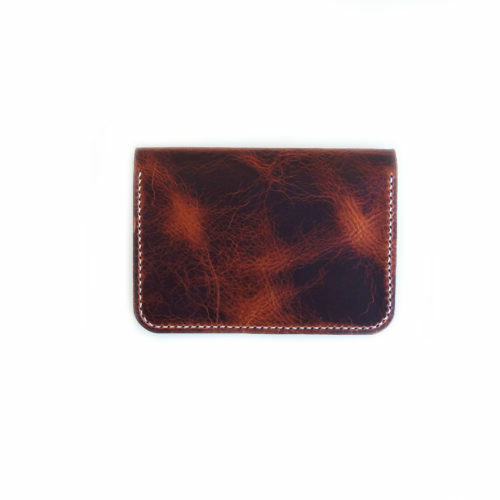 With The Earl Passport Cover, you are ready to go on an adventure on a moments notice. 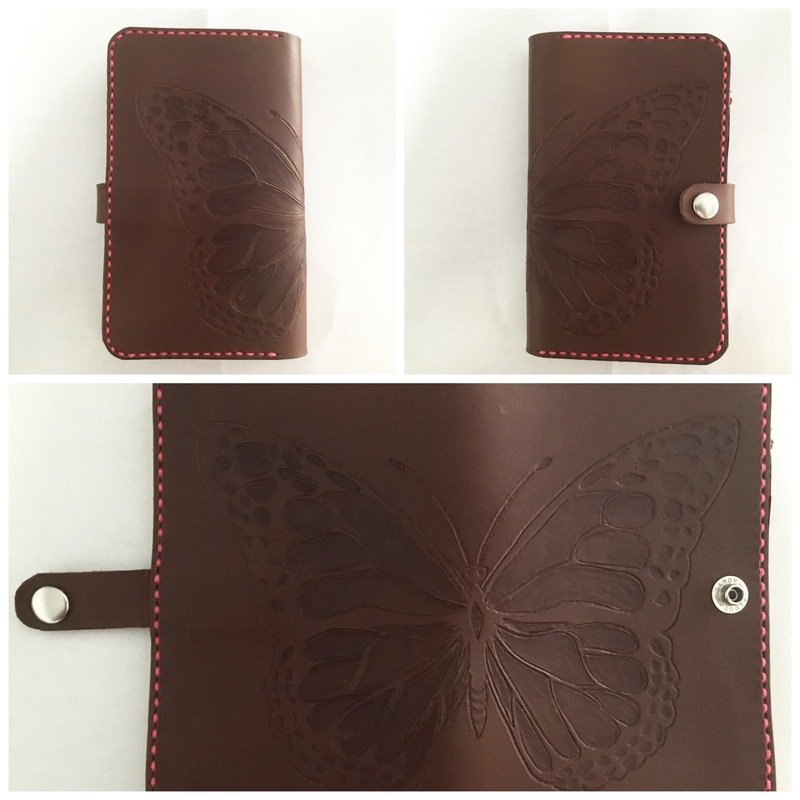 Just make sure to keep your passport looking good when you do! 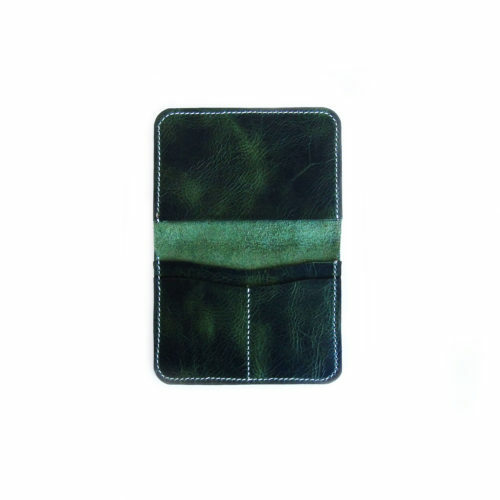 The Earl Passport Cover is prepared to take you on any journey you’re looking to go on. 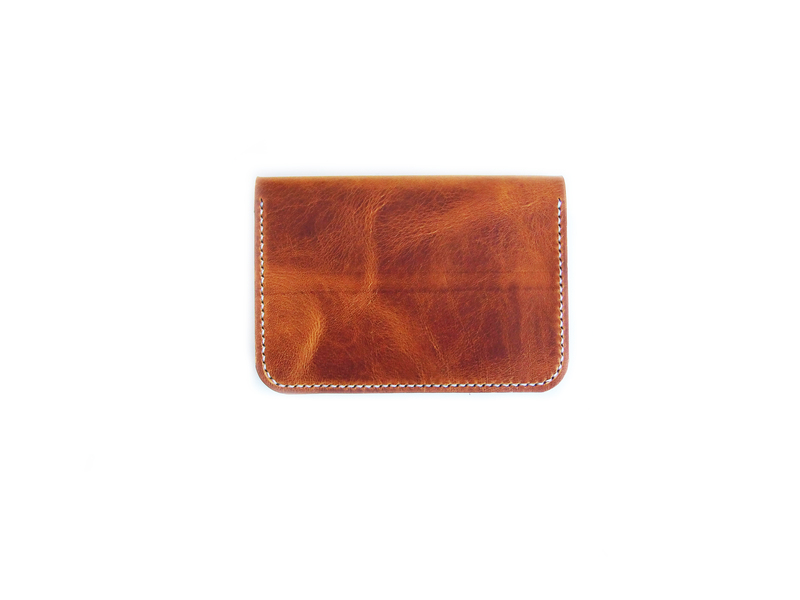 The passport cover is made with veg leather in a yellow color.